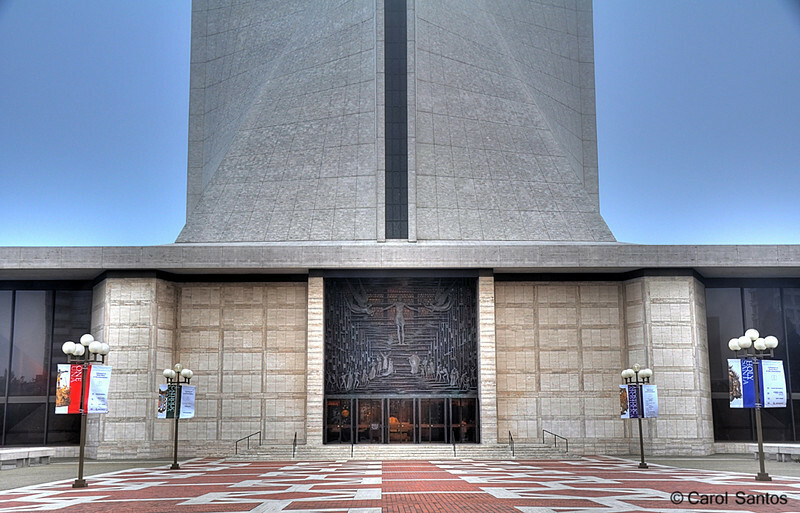 The Cathedral of St. Mary of the Assumption is its full name. Locals call it simply St. Mary's. I think we called it "Our Lady of the Washing Machine!" because it reminded us of the agitator on a washing machine!